Few days back, we were opportune to have +Obasi Ebenezer (one of our editorial team members) do a comprehensive review of the Camera360 Ultimate-photography effects app for iOS with the support of Nguyentony. The review was greeted with passion and accolades by the few persons that tried out the app that can normally be downloaded for free from the iTunes and/or google play store. The downside of the review was that the previous version (version 4.6) was used for samples and references. We have just come in touch with the latest release of the camera360 ultimate app for iphone (version 4.7) and so decided to give tips and tutorials to help you quickly ride along with the latest version and added features. 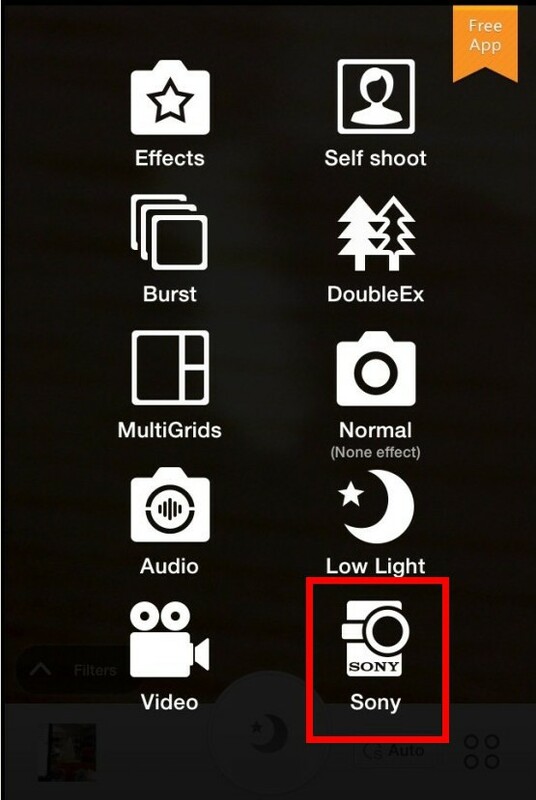 Newly added Sony Lenz-style cameras mode, the magic choice for phone photography. 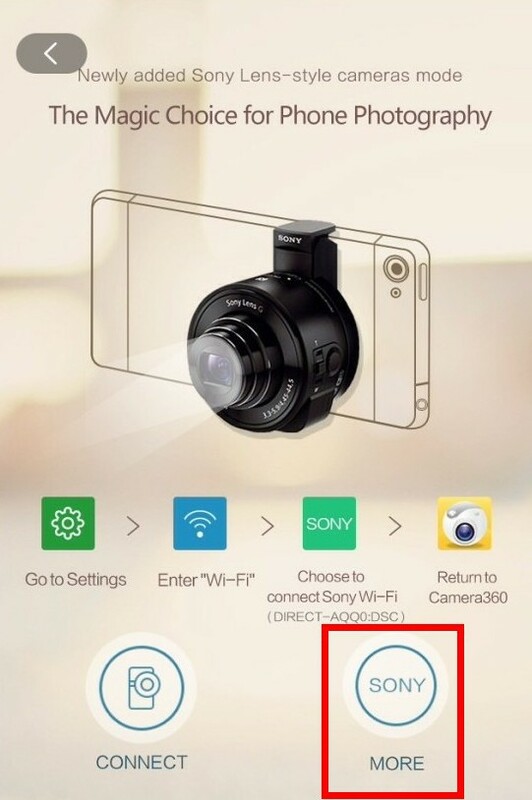 ==> Open Camera360, and then click the toggle button in the bottom right corner to choose Sony Camera. 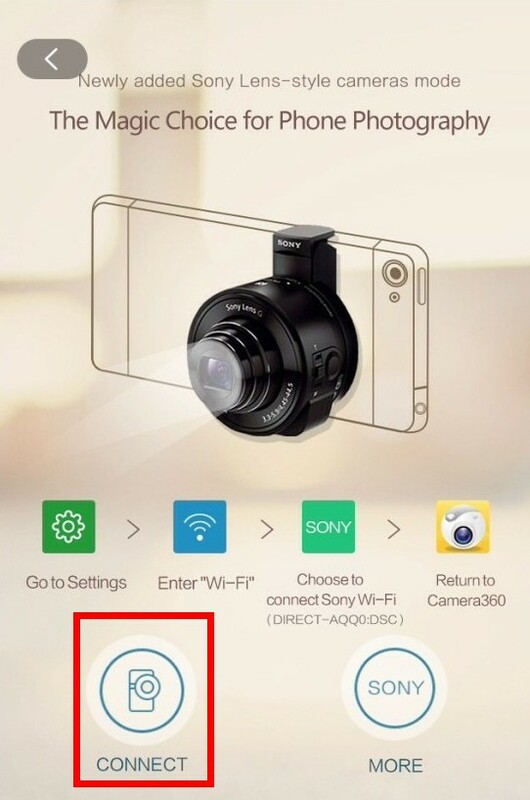 ==>See tutorial on how to connect Sony QX Camera Wi-Fi with Camera360. ==> click “SONY” to learn more about Sony QX cameras on Sony Store. We made this tutorial so short and simple ‘cos the app itself is so user-friendly and easy to use. Feel very free to drop your comments, questions, doubts or even suggestions relating to how this awesome app can be further improved. Next ItemAndroid 4.4 KitKat – Must-Know Features and Device Upgrades!